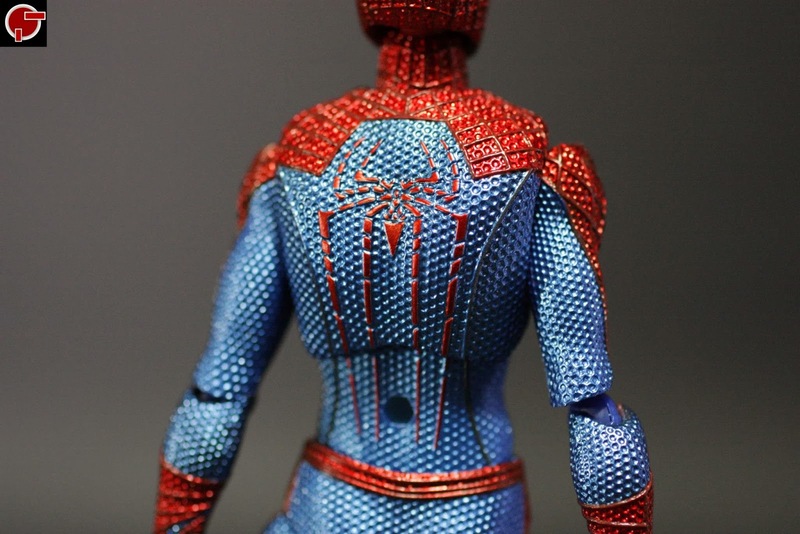 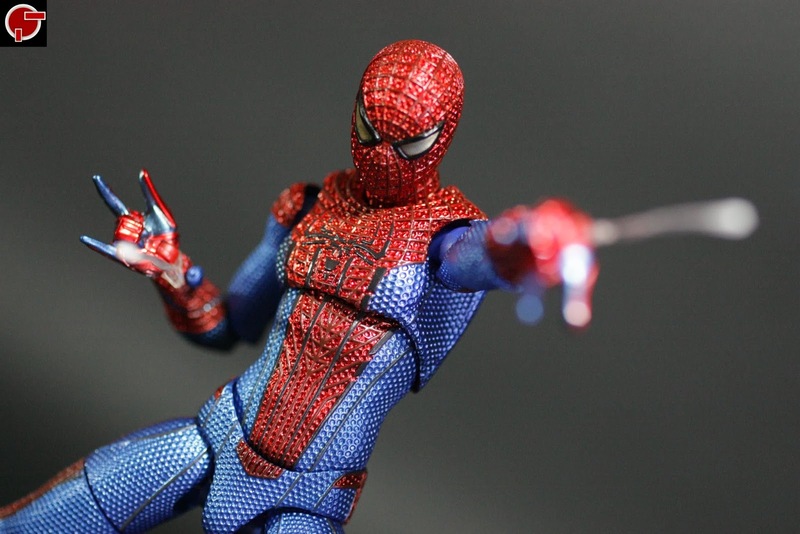 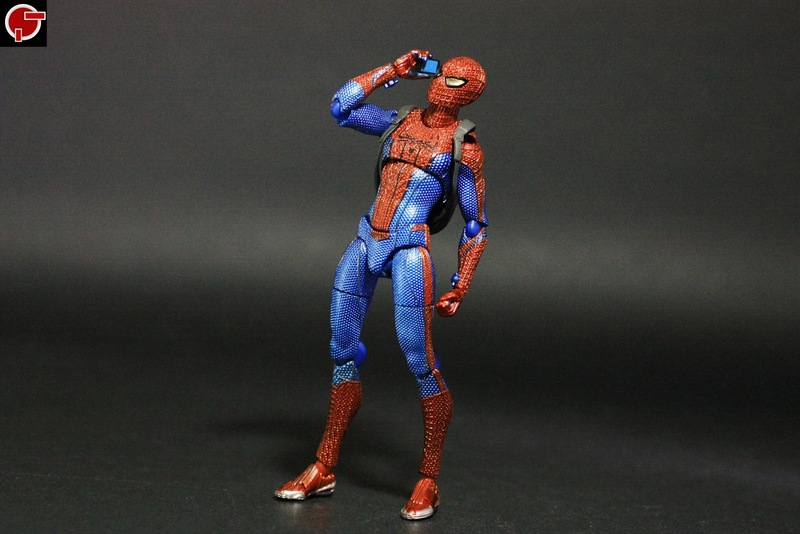 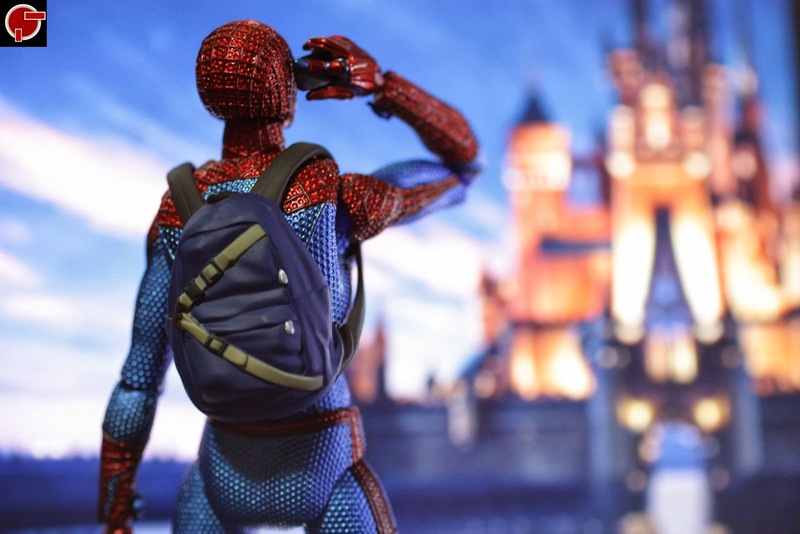 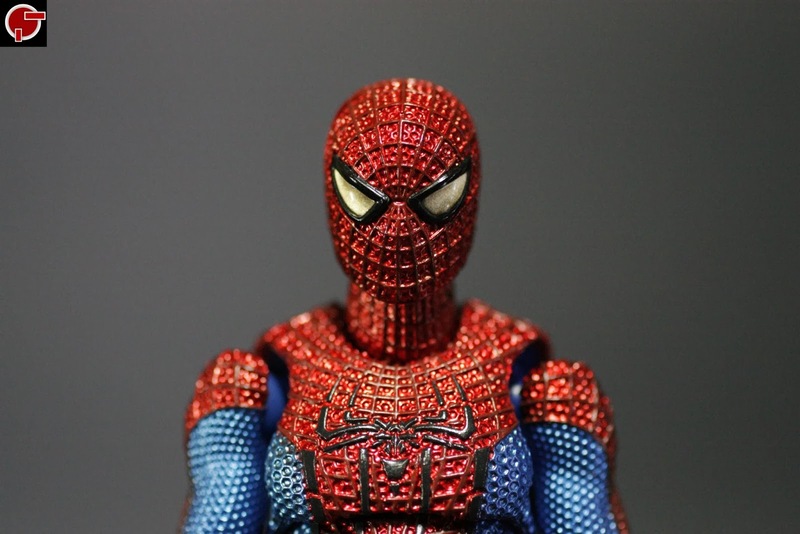 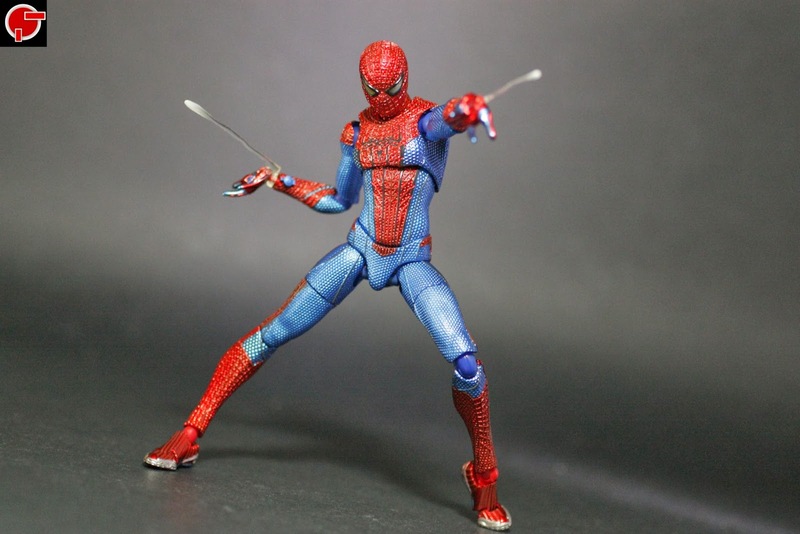 It is quite late for Maxfactory to share their rendition of the Amazing Spiderman movie figure in Figma fashion. 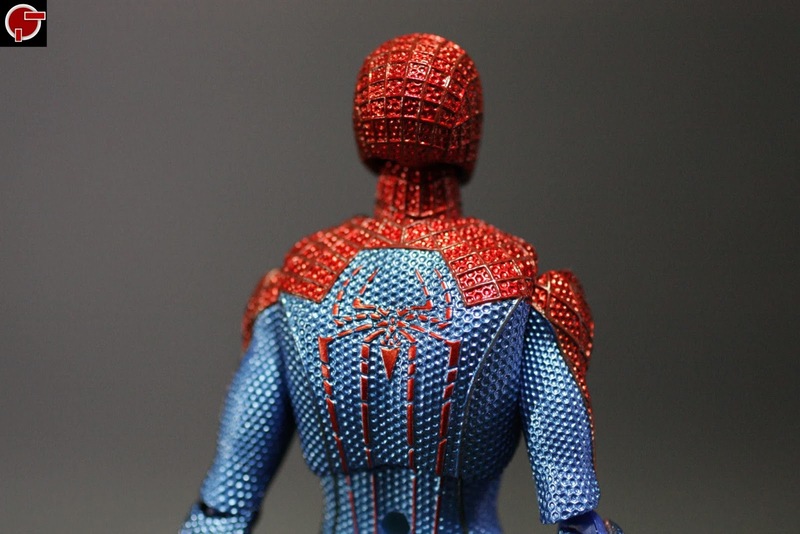 Despite what critics may say, the figure captures in a very detailed sense, the webbings on the body to his shoes. 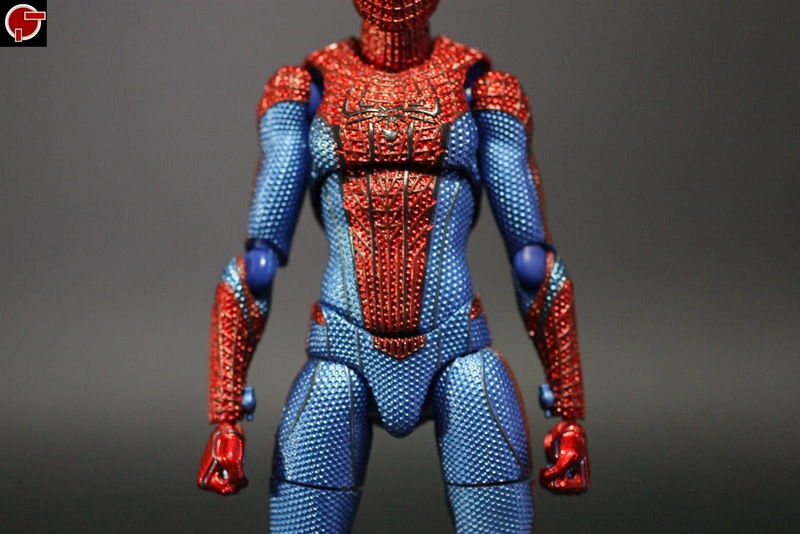 But there are only a few parts you can work around with Spiderman. 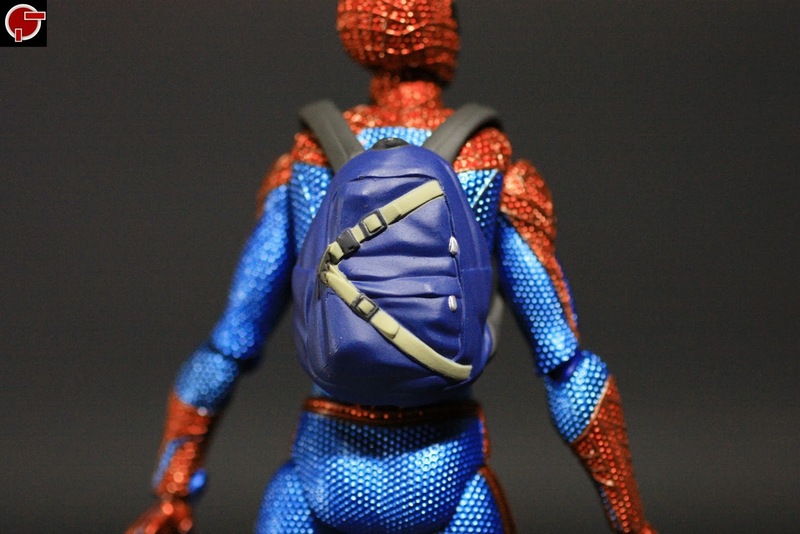 He is inclusive of a backpack, a hand with a mobile phone, web sling effects and 6 other replacement wrists and a Figma stand. 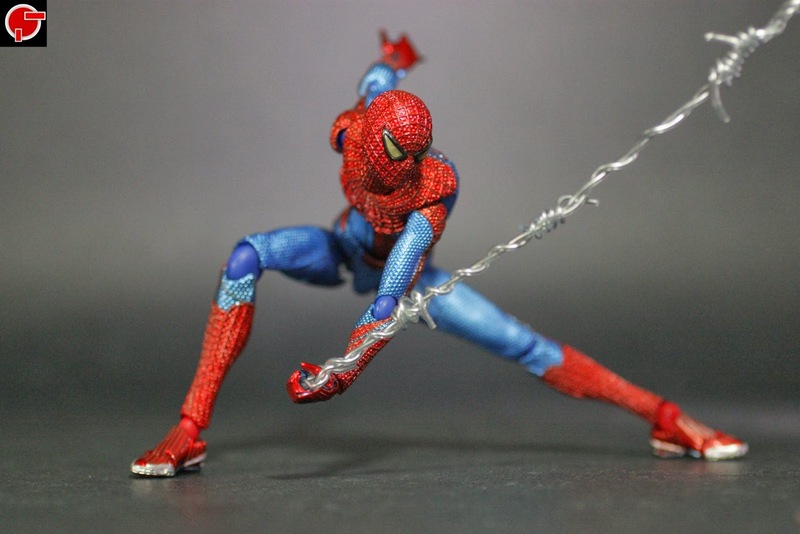 The stand plugs at the back at the figure enabling you to pose this on aerial stances. 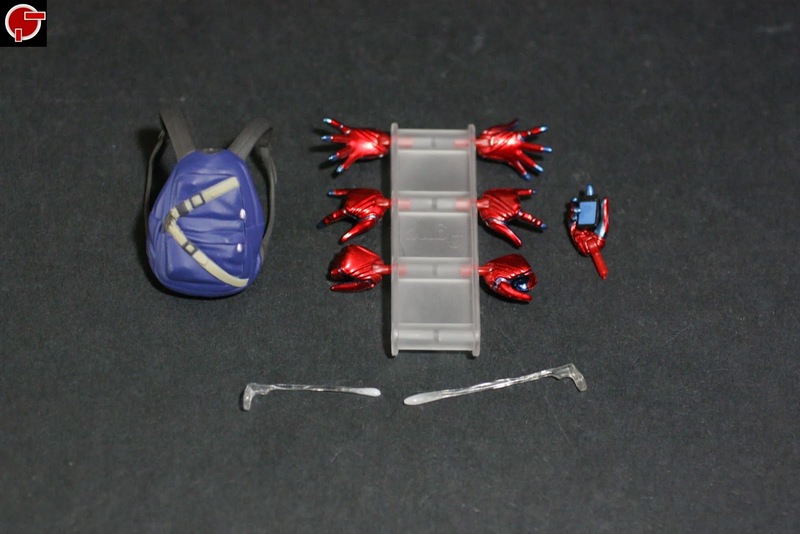 To use the backpack, I highly suggest removing the forearms first so that it will not stress the straps. 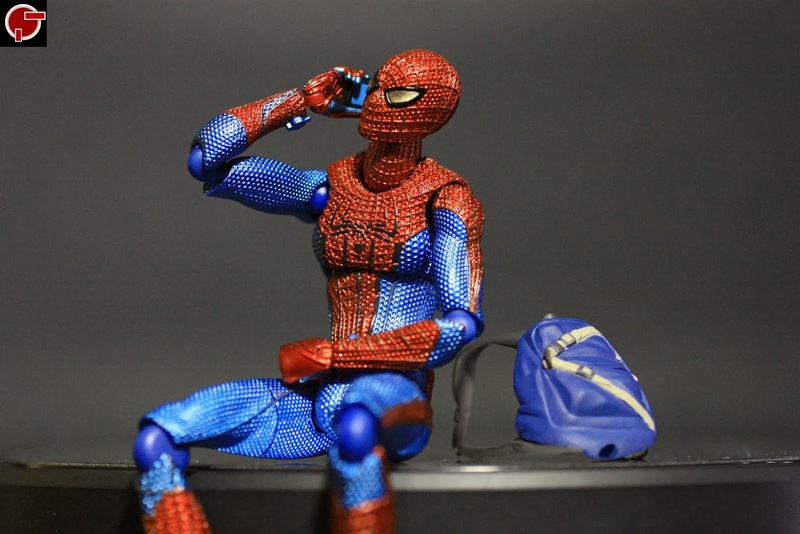 The phone can be removed from the holding hand but since there are no other purposes, it is best to keep it on. 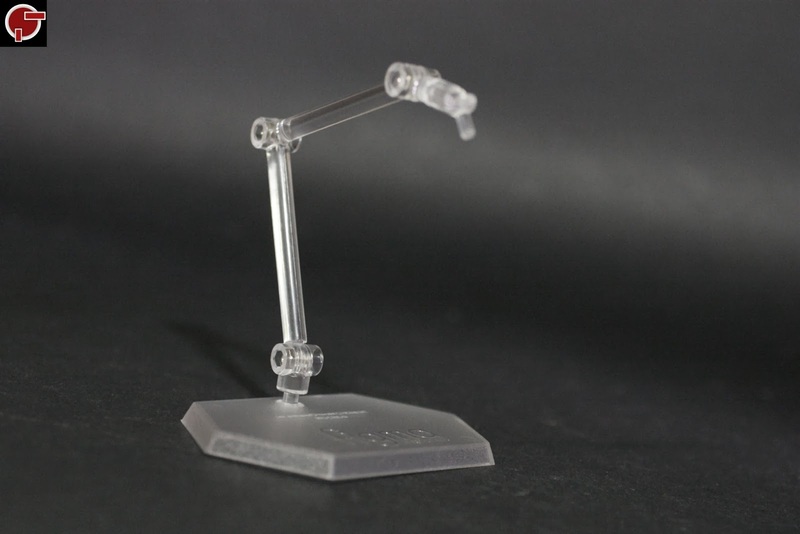 The effects are simple to use by attaching them with the wrists. 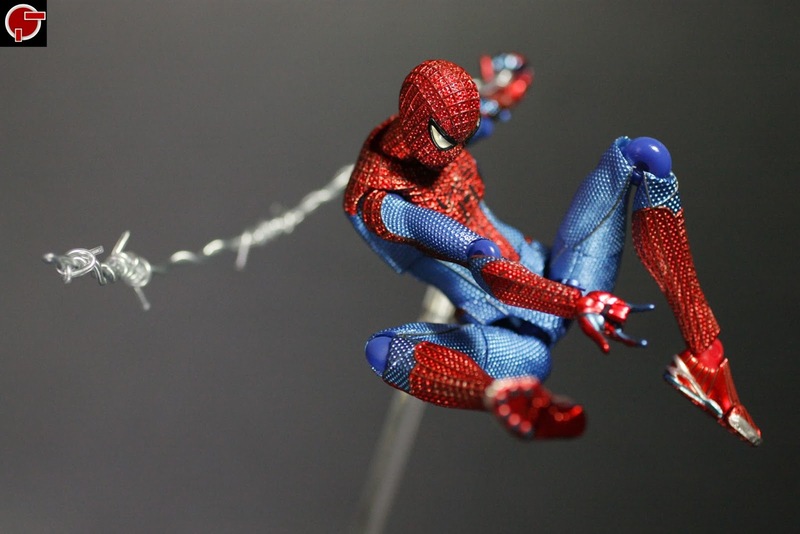 These may look too short for your taste so try to improvise with twisties for greater effect. 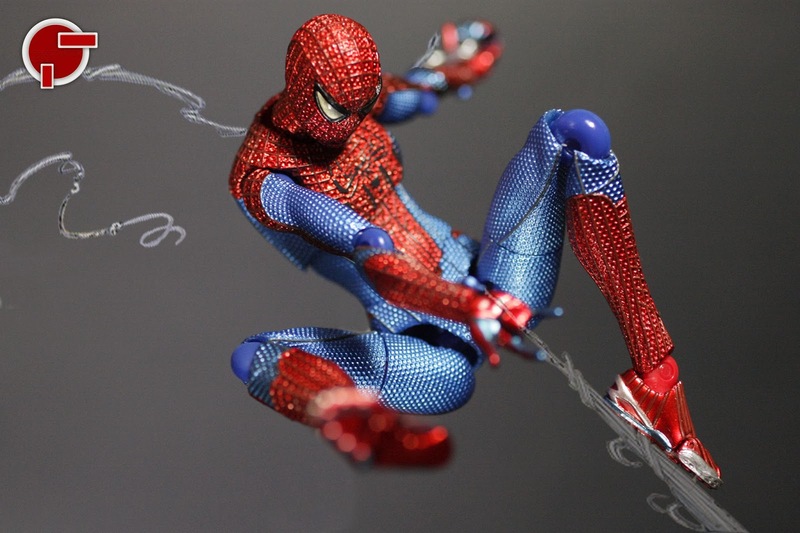 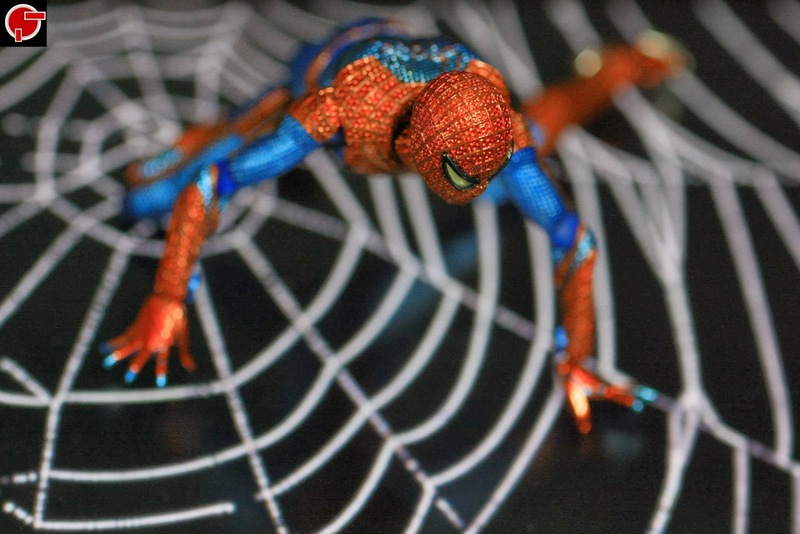 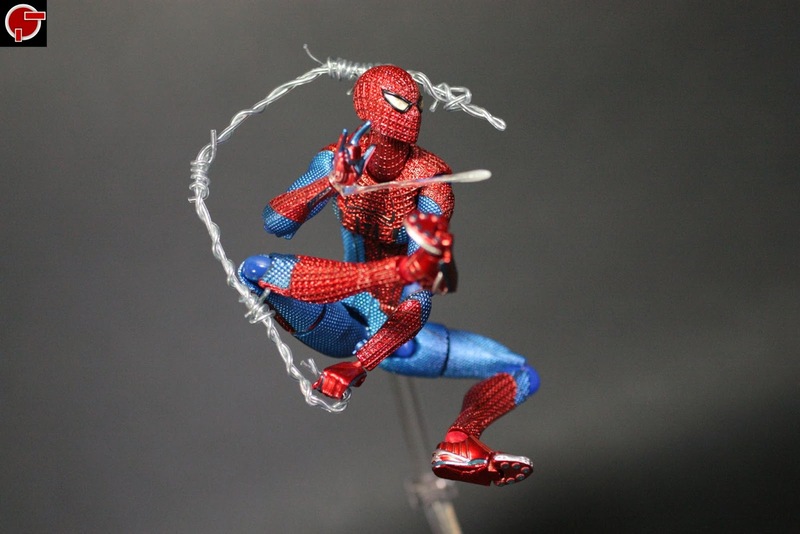 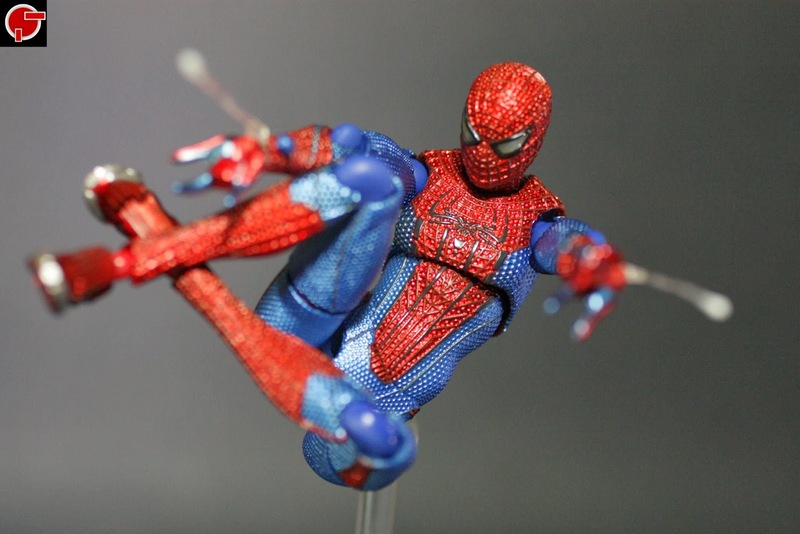 Great thing about the set is the flexibility of the figure, mimicking Spiderman’s movements not only from the movie but from the comic books as well. 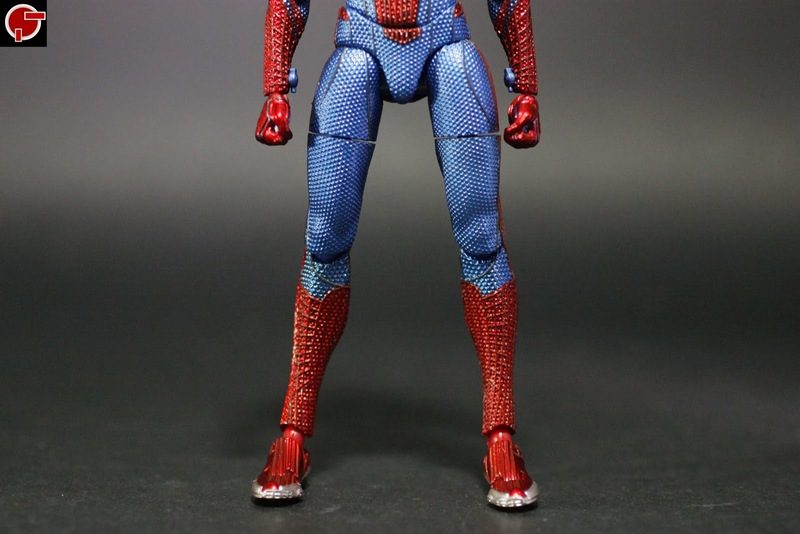 I wish there are better effects since the ones included on the set seems odd and don't look like web shooters. 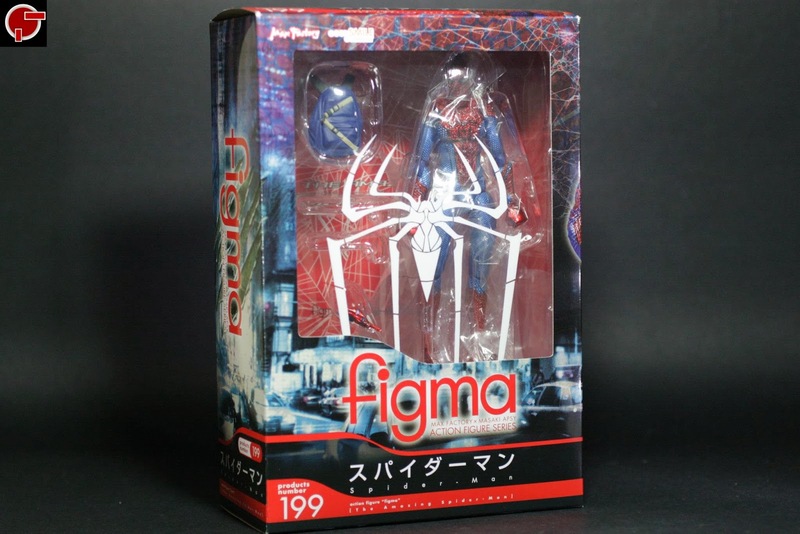 It might take awhile for first time Figma collectors to make do with the joints nevertheless this is a fun collectible to play around with.